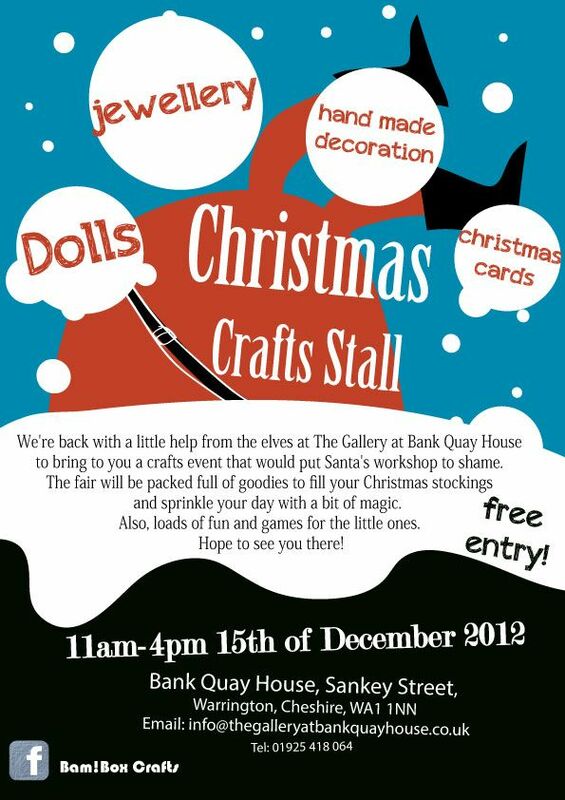 We're back with a little help from the elves at The Gallery At Bank Quay House to bring you a crafts event that would put Santa's workshop to shame. The fair will be packed full of goodies to fill your stockings and sprinkle your day with a bit of magic. Also, loads of fun and games for the little ones. Hope to see you there!